Please Note: Worldwide Marriage Encounter is for married couples and ordained priests. If you are looking for a Marriage Prep (PRE WEDDING) weekend, please contact your parish or diocesan Marriage and Family Life office for available programs in your area. Elements with an asterisk (*) are required. All married clergy are welcome. If you are a member of the clergy and married, please select "Married couple/Married Clergy". WWME® is a Catholic lay ministry which supports the teachings of the Catholic Church regarding marriage between a man and woman. Residential Weekends – Includes overnight accommodations at a hotel or retreat center. Unless otherwise noted, WWME Weekends are Residential by default. Non-residential or Parish-based Weekends – Couples will travel home each evening. For more information, please review our Frequently Asked Questions or contact the Applications couple at 925-849-5466or by email at email. 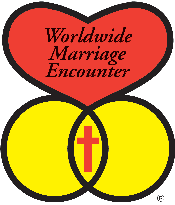 Worldwide Marriage Encounter uses email to communicate updates and notifications related to the Weekend you are applying for as well as future WWME information and events. We do not share your email address with any one outside of Worldwide Marriage Encounter. By providing us with your email address, you agree to allow us to utilize it for this purpose. Checking this box indicates that you understand our Refund Policy regarding the $100.00 (USD) Application Fee. For further clarification or help, please call 925-849-5466. Click here for instructions on how to pay the application fee online. If the button above is greyed out and unresponsive, please carefully check the form for errors. All errors are displayed in red text. WWME is faithful to the Roman Catholic Church's teaching that marriage is a covenant that exists between one man and one woman. 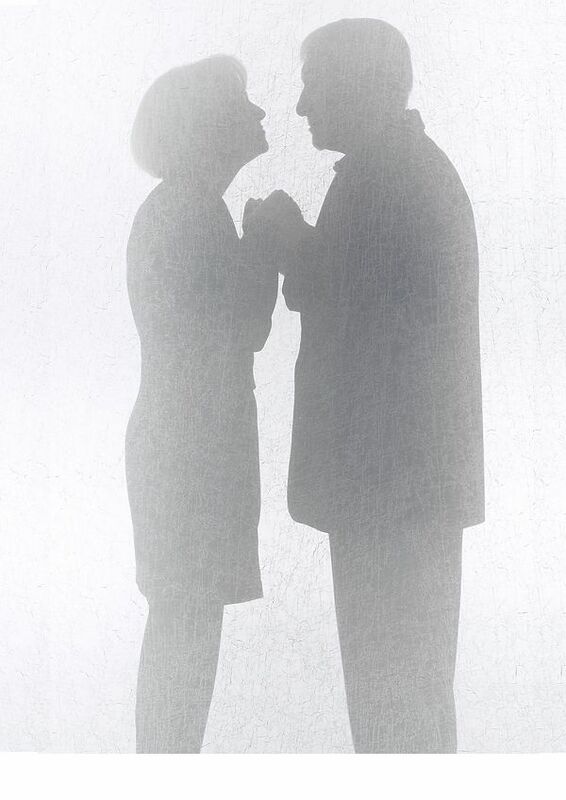 Any reference to marriage or couple made by WWME is in this context. The application fee is non-refundable. However, application fees are transferrable to another Worldwide Marriage Encounter Weekend if you are unable to attend the weekend on your original application. (In order for Worldwide Marriage Encounter to transfer your application fee to a weekend not listed as your first choice on your original application, Worldwide Marriage Encounter must receive sufficient notice of your intent to transfer your application-"sufficient notice" varies by venue, please speak with the application couple). Application fees are usable for one year from the date of payment. You do not need a PayPal account to pay the application fee. However, if you already have a PayPal account, you can simply login with your account credentials and proceed. If you do not have a PayPal account, you can still use the service to process an electronic check or major credit card to pay the application fee. Your online payment receipt for Worldwide Marriage Encounter may show a different related organizational name such as Dialogue Encounter, Matrimonial Dialogue or similar depending on the encounter of the country. All are one and the same Worldwide Marriage Encounter. Refer to the image below for further information and Thank You for considering a Worldwide Marriage Encounter Weekend. PLEASE NOTE: PayPal will allow you to use a credit card without logging into a PayPal account--but not one that is already associated with a PayPal account. 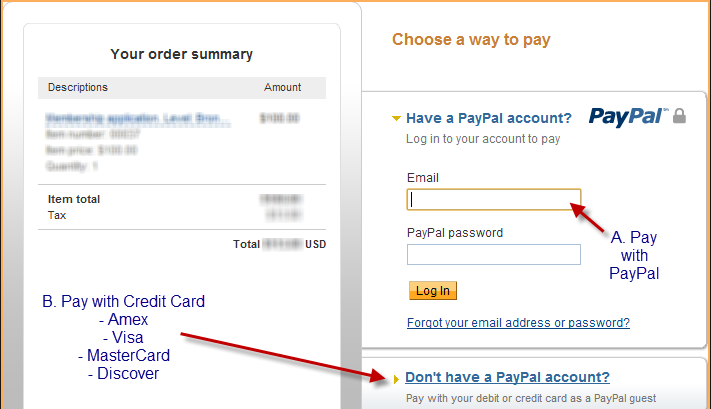 If you want to use a credit card that is already associated with a PayPal account, you must use your PayPal account to use it.